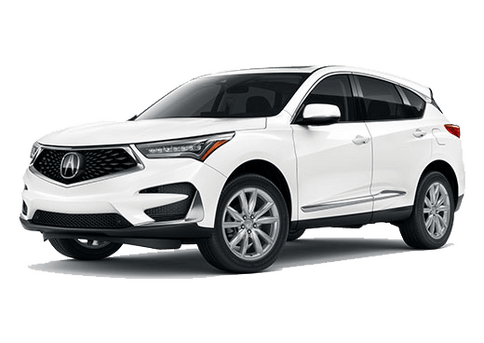 Have any questions about our new Acura inventory in Highland Park? 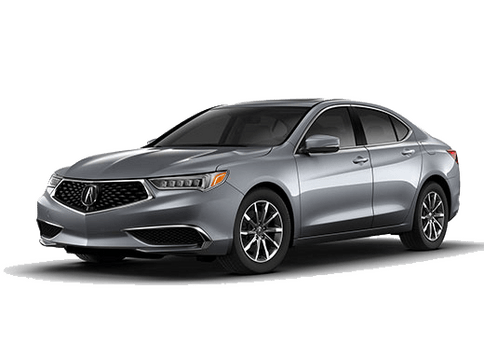 Want to get something clarified about a particular auto service or repair from our Pauly Acura service center in Highland Park? 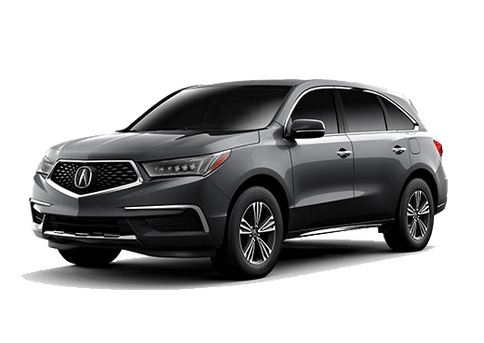 You should always feel welcome to reach out and discuss any of your questions or concerns with the team at Pauly Acura. 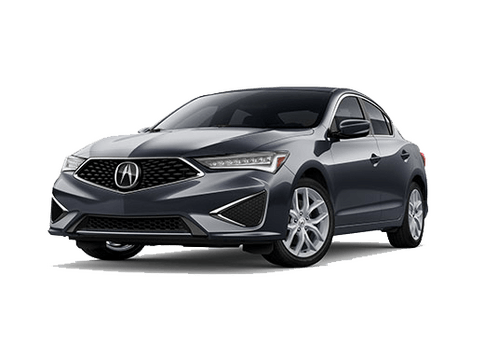 Your satisfaction is very important to us, and we hope our friendly and knowledgeable staff is able to help out with whatever is troubling you. 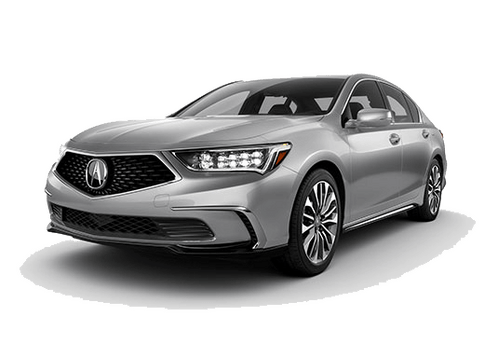 Below you can find phone numbers for each of our departments at Pauly Acura as well as an online form for messaging us online. Prefer to do your business in person? You can also stop by the lot anytime!